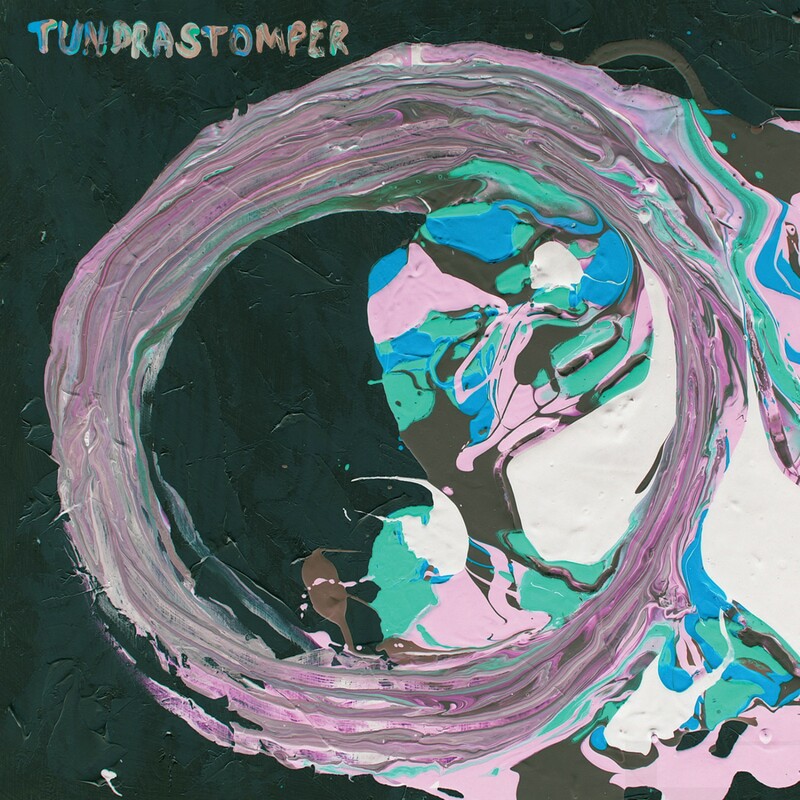 Tundrastomper is four childhood friends who live in western Mass and love it. They follow in the DIY tradition of writing, performing, and recording unconventional music in conventional basements. Their new album, "O," plops you into circular chord progressions that develop into full-blown trances, eliminating the sense of beginning and end. The record includes collaborations with Northampton jazz singer Kimaya Diggs on "Piles and Piles," guitarist and vocalist Brittany Brideau of Hot Dirt, and Superteen's Meryl Schultz and Jackson Martel. 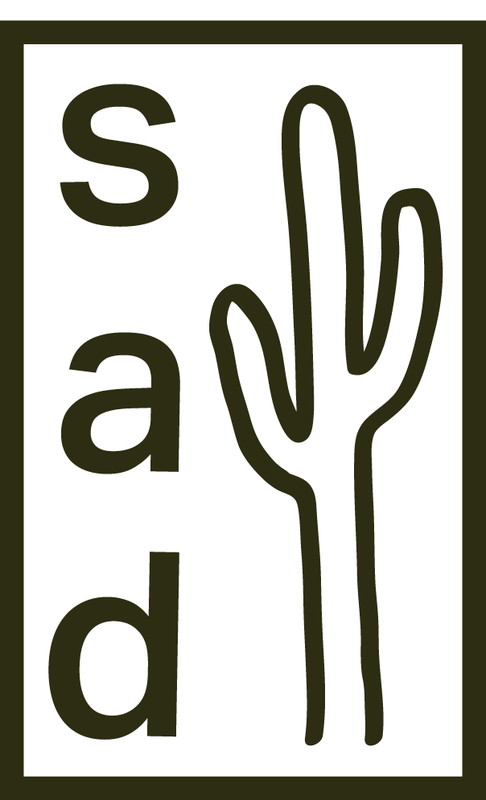 Kindly direct all inquiries to info@sadcact.us.